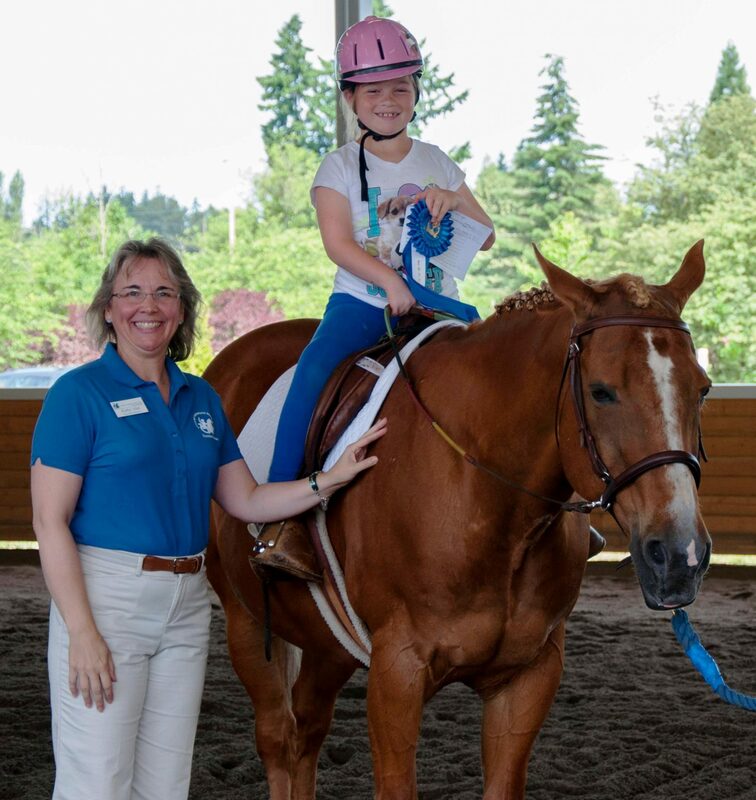 When Kathy Alm, Executive Director of Little Bit Therapeutic Riding Center and Chair of the Strategic Planning Committee for PATH International needed a planning consultant, she thought of Amanda. As a long-time board member and former board chair of PATH Intl, Kathy felt it was important to work with someone who could provide clarity and focus while at the same time creating space for a diversity of organizational voices. I knew where the board was at and I know Amanda’s style. I knew it was going to work. We were all over the map and needed a strong person to bring us together. We didn’t want all smiles and ease. Amanda is not going to let one individual take the group off course. She’s direct, clear, and calls it like she sees it. Amanda has a great process that gets you to an actual result. You have to be ready and willing to work. The board sets the vision, not the CEO. The CEO makes sure things move forward, and everyone needs to keep an eye on the big ball in the sky. You can’t be all things to all people. Good information helps you understand that. Have a CEO report on the strategic plan at every board meeting so it does not get lost. Amanda first suggested that the board read Race to Relevance to prepare them for the planning process and bring them up to speed on issues facings associations nationwide. She then worked with staff to prepare organizational information and trends the board would need to make meaningful strategic decisions. This included a membership survey that brought to light many issues for consideration. Additionally, Amanda’s firm conducted personal interviews and member focus groups. Informed by these statistics, the board was able to make decisions that reflected the majority of what members wanted instead of just the loudest voices. ‘The strategic plan that we have is really exciting and I don’t think we could have gotten to where we are now without Amanda,” explains Kathy with delight. ‘She wouldn’t let us get bogged down or distracted. She encouraged broad participation that informed – but did not de-rail – the board’s leadership role. Rather than glossing over the tough issues, Amanda showed how we could shine a light on the shadows and make good – even tough – decisions.’ PATH International is now busily moving forward into their future with confidence, clear intention and solid leadership to bring their goals into fruition.